TME’s offer now includes micro USB sockets from ATTEND. They comply with IPX7 water resistant standards thanks to the fact that they are equipped with additional silicone gasket. additional bolt holes ensure a firm mounting to PCB. 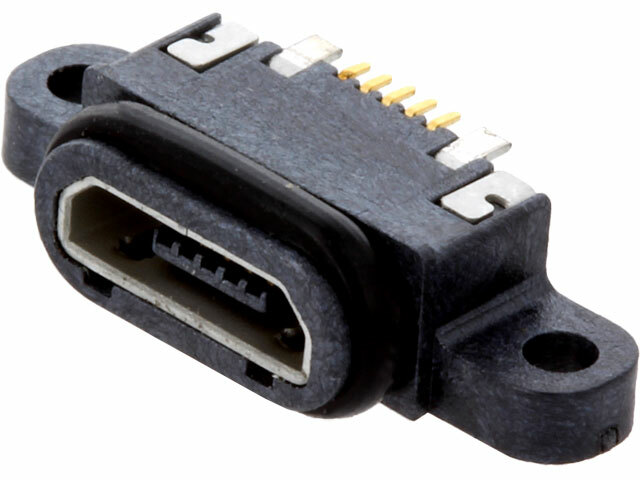 New connectors from ATTEND company ensure reliable and waterproof connections.